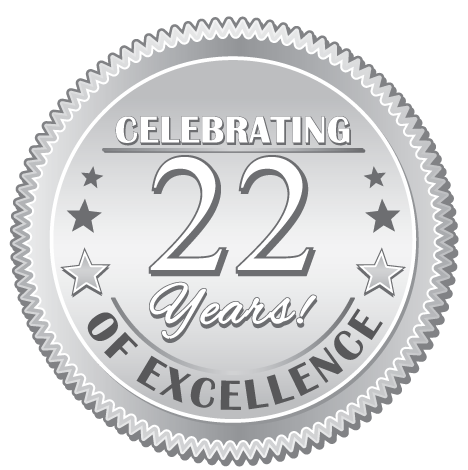 We are celebrating over 22 Years of excellent service! On this site you will see thousands of personal, legal and speciality ads with photos and addresses from both Male and Female prisoners who are waiting to hear from you! View our entire site as often as you like Absolutely FREE! Site Updated DAILY! We are dedicated to providing the BIGGEST, best and most frequently updated site on the Internet for prisoners seeking pen pals. Find PenPals from around the world or in your own state!